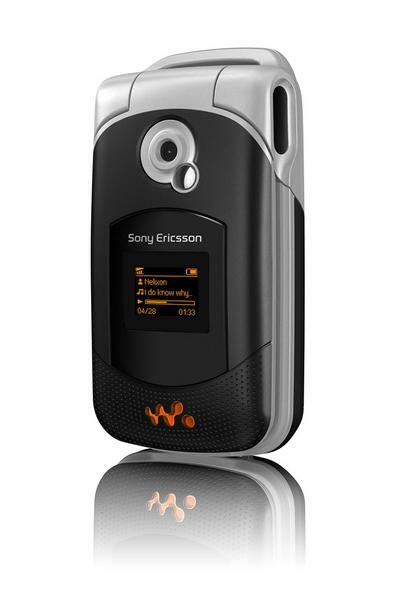 The Sony Ericsson W300i is the first clamshell style Walkman phone. It may also have a carrier deal in the US because of its quad-band GSM radio. Like other Walkman phones, the W300i sports a music player, stereo headphones and desktop music transfer software. The Sony Ericsson W300i will begin shipping in Q2 2006 in both white and black. Pricing was not announced. 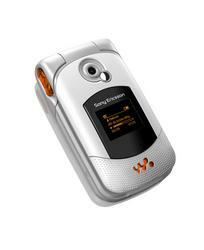 UPDATE: Buy the Sony Ericsson W300i with Cingular service through WireFly. With a new service activation the handset is free.